It feels like we just started this project, and now it’s almost done. 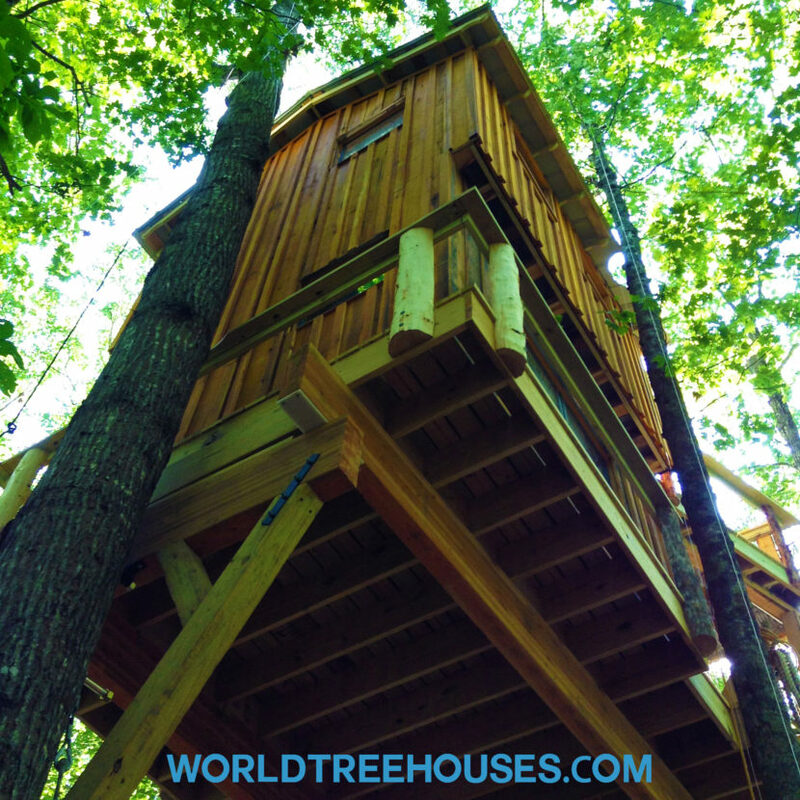 We have had a great time building this treehouse for a family in Brevard to enjoy. They put their hearts, souls and backs into the work with us. We love working closely with our clients! Among the many other things we’ve loved about this project is the owners’ decision to use recycled/reused lumber, roofing and windows wherever possible. The treehouse gains so much character from the nicks in the reused siding and the antique look of the reclaimed metal roof. This choice saved the tree-home owners a great deal of money, as well. Read more about our Brevard project and view a video here. Join our e-list by using the form in this page’s footer. 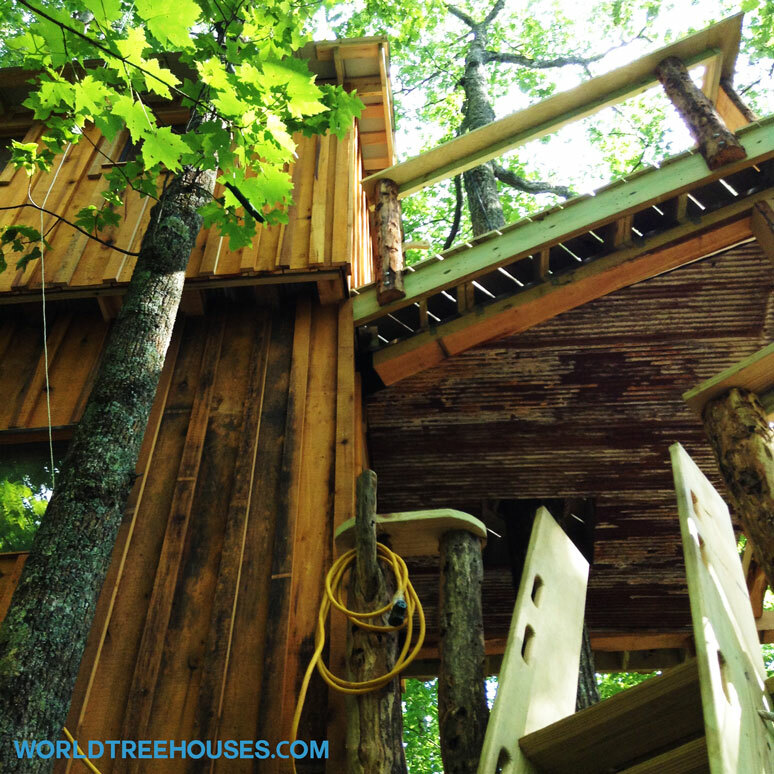 Want to build a treehouse? Contact us at 828-458-7393 or fill out our handy form.